Ghost and ghouls can get a safe ride home this Halloween thanks to a local service. SoberRide will be available to residents in D.C. metro area from 10 p.m. Saturday until 4 a.m. Sunday. 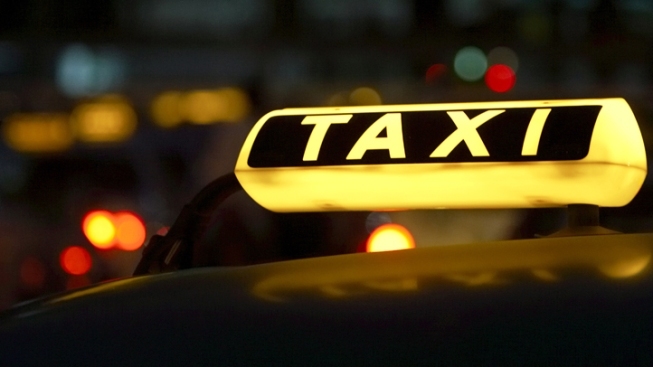 All you have to do is call 800-200-8294 (TAXI). The service covers the first $30 of the fare; riders are responsible for anything more than $30. Riders must be 21 and older.